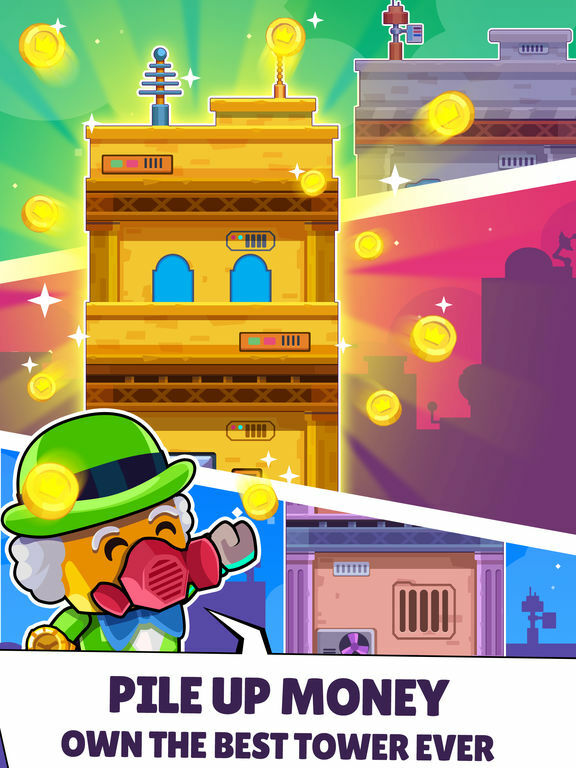 Restore a factory to its former glory and be the BIG BOSS/most popular money-crazed business tycoon of all time (Its a myth of rich!) with ROBOT, Inc. 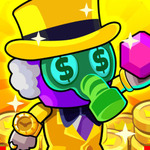 Idle Factory! That's where there's no room for human laziness. All wealth is made by ROBOTS. 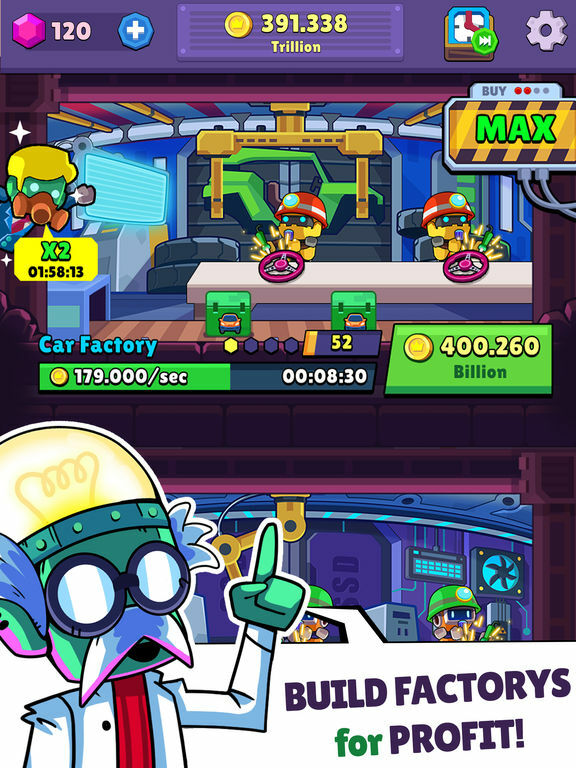 This is exactly simulation tapping game was made for you, BIG BOSS! Click and tap just for a little while. 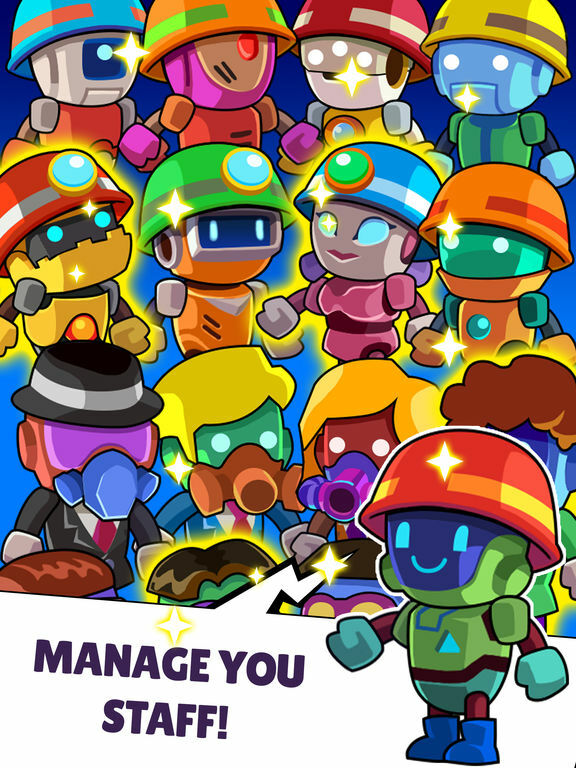 Then, let Mad Management Robotic do their job - make money, make you rich, expand your factory further and become the greatest money tycoon ever! 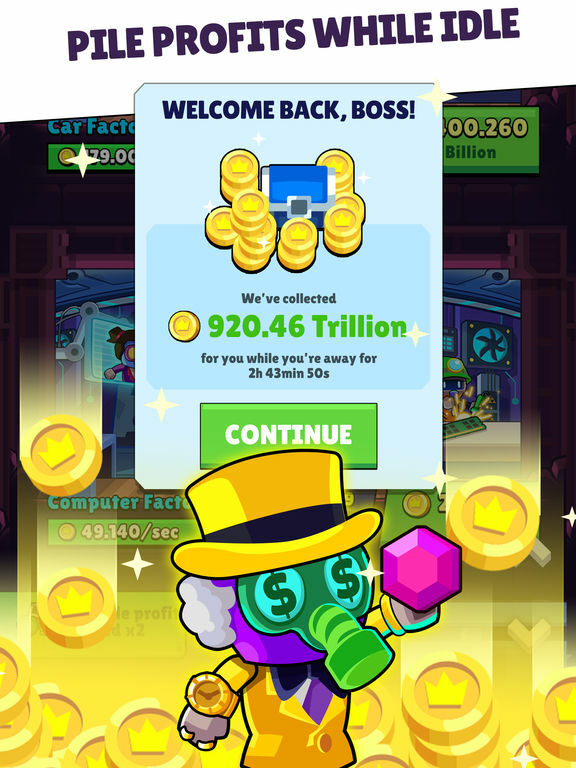 The best of all idle clicker tycoon games! We are waiting for you, BIG BOSS! 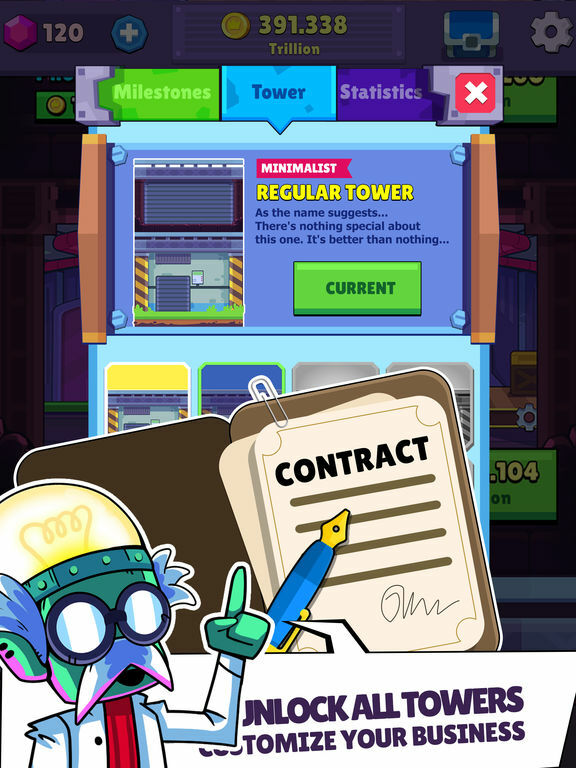 Hop on and grow your own factory business empire!